Andrew Hunt, trustee for the Roy A. 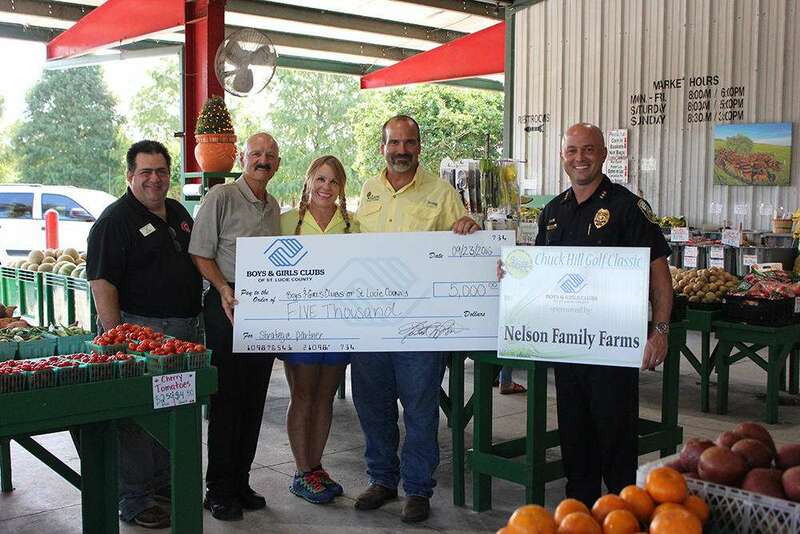 Hunt Foundation, teamed up with the Boys & Girls Clubs of St. Lucie County to help facilitate Shop with a Cop events for the St. Lucie County Sheriff’s Office, Ft. Pierce and Port St. Lucie Police Departments. 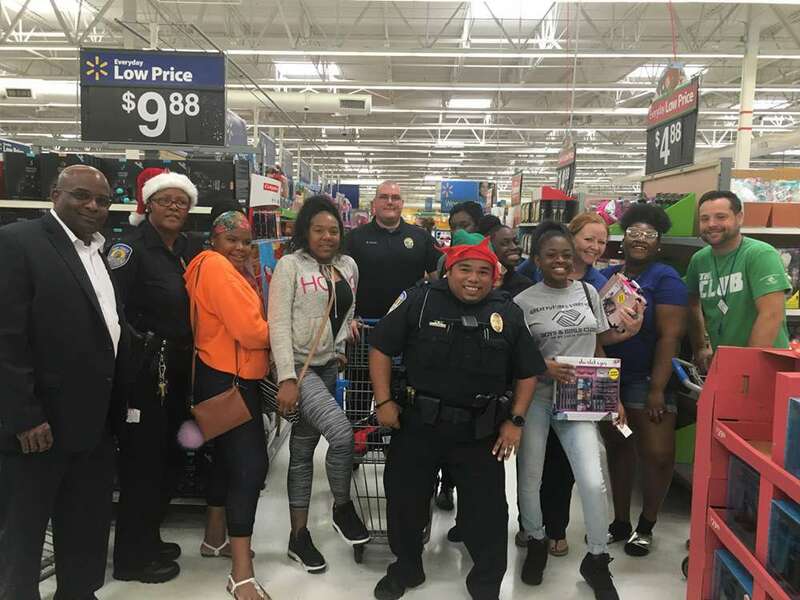 Thanks to Mr. Hunt’s generous gift of $10,000 one hundred Club members were able to purchase holiday gifts with assistance from law enforcement officers. 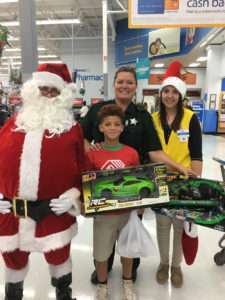 All three agencies hosted an event at Walmart where each child was awarded $100 dollars to purchase holiday gifts for themselves and their families. Paired with a specific law enforcement officer, Club members were given a little more than an hour to make their selections. The Sheriff’s department held their event on December 5th. Port St. Lucie Police Department had their event on December 14th and the Fort Pierce Police Department hosted their event on December 20th. During the events Club members also got to experience police escorts, meet Santa and eat sweet treats. 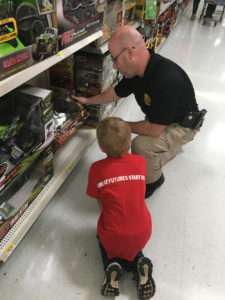 “The Club members were very excited to shop at Walmart and to interact with the law enforcement officers that were escorting them. 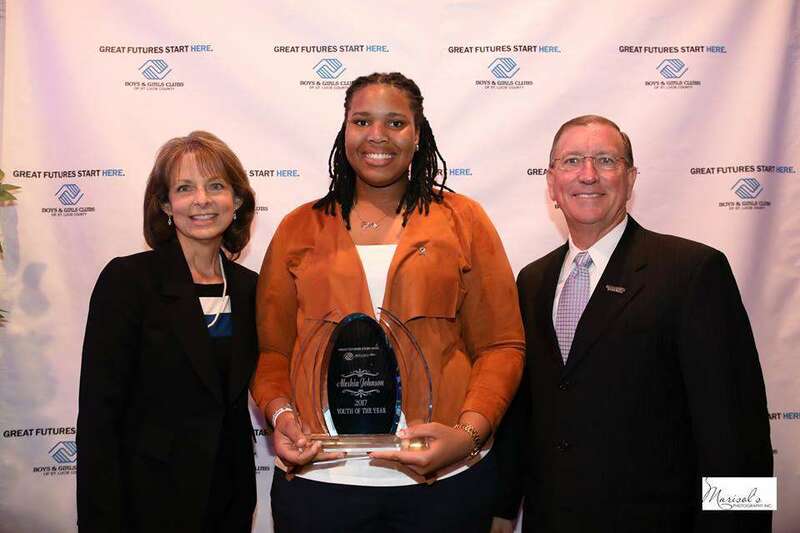 Connecting and building trust with the youth of St. Lucie County is what this program is all about. 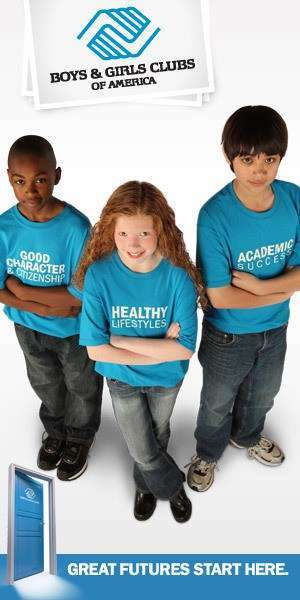 It helps show the youth that law enforcement officers are not to be feared, that they’re there to serve the public and are an important resource to the community.” Stated Maygan Johnson, Director of Communications.